Canton Georgia Greenbelt Living ! The greenbelt Canton GA neighborhood of Orange Shoals, is located in Cherokee County Georgia 30115. There are 317 homes in this green belt neighborhood and most homes are priced between the $200’s to the high $400,000 with most homes resting on wooded lots over 1 acre each. Developed by Chaunkee Venable. 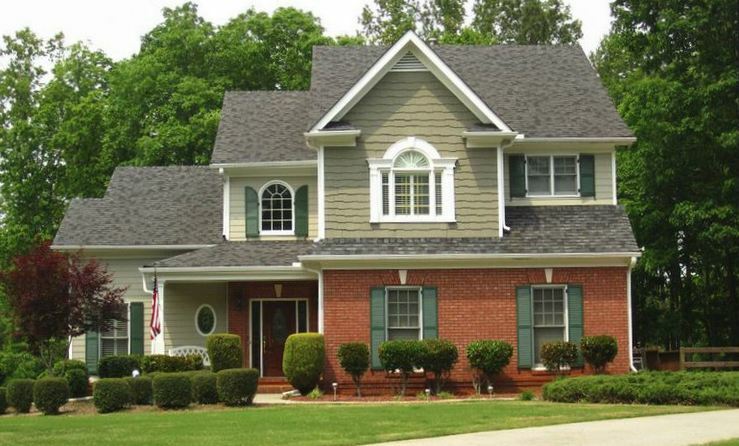 Most homes in Orange Shoals were built between 1995 to 2008 by area custom home builders. Builders include Scott Johnson Homes, Riverbanc Homes, Inc., Kenny Sears Building, Tuggle Residential, Hometown Builders Inc., R.T. Stephens, Inc., Hardin & Sons Building and Custom Traditions, Inc. This large community has over 100 acres of protected green space and most homes back up to this green environment. There are 8 miles of hiking and biking trails throughout the subdivision. There is even a monthly newsletter called the “Orange Peel” to keep the residents of Orange Shoals up to date on events in the community through out the year. 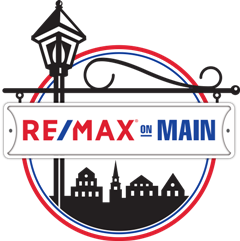 Streets in the Community of Orange Shoals include Orange Shoals Drive Olive Street, Wintergreen Way, Fern Way, Muscadine Point, Creek Side Dr., Spring Side Drive, Holly Ridge, Sweet Gum Way, Sunflower Ridge, Pin Oak Place, Lady Slipper Way, Thorntree Lane Street. Directions: 575 N to exit 19. Go East on GA 20 to right on Arbor Hill Rd. Right onto Orange Shoals Drive that leads into the Community of Orange Shoals OR GA 400 North to exit 13 (Peachtree Pkwy 141) Rt on Bethelview, left on Kelly Mill, Rt on Post, L on Hwy 20, 5 mi. to L on Arbor Hill, Rt on Orange Shoals Drive into the community.